The annual Ocean Shores Razor Clam Festival is always a hit for lovers of razor clams of all ages. 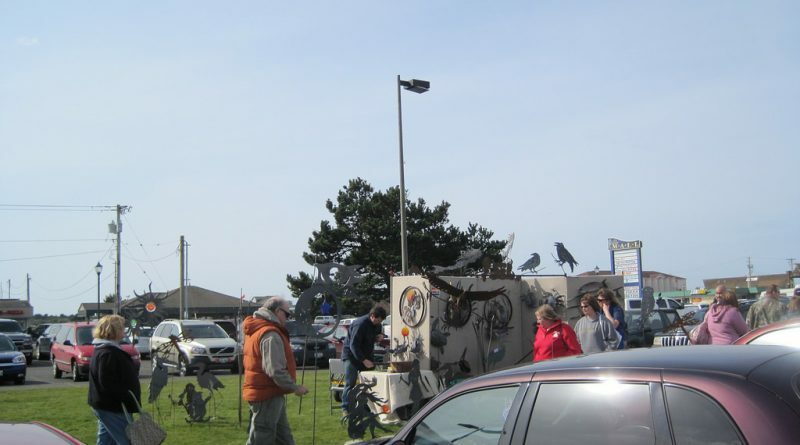 This event takes place at the Ocean Shores Convention center annually and this year will feature live music, clamming tutorials, cooking demonstrations, art, clam chowder contests, vendors, a 5k, beer and wine tasting, shark riding, and face painting. The Razor Clam Festival has quickly become one of Ocean Shores’ most popular events. 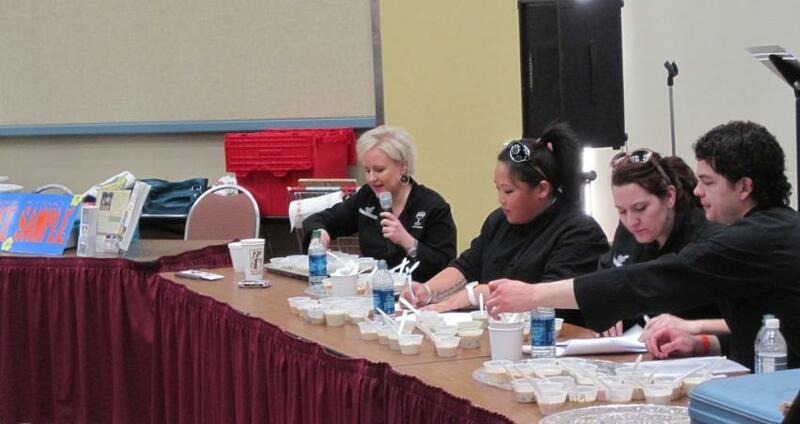 Chowder competition judges at the Ocean Shores Razor Clam Festival. 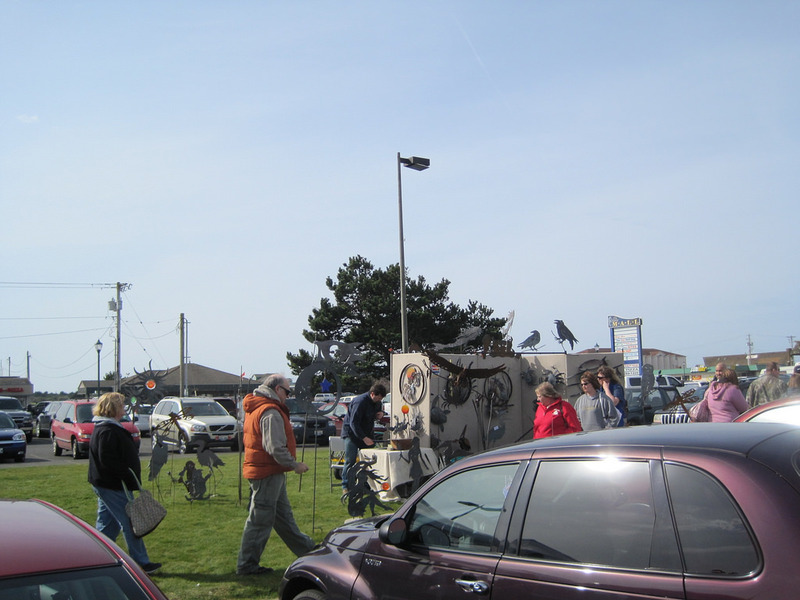 Outside vendors at the Ocean Shores Convention Center. 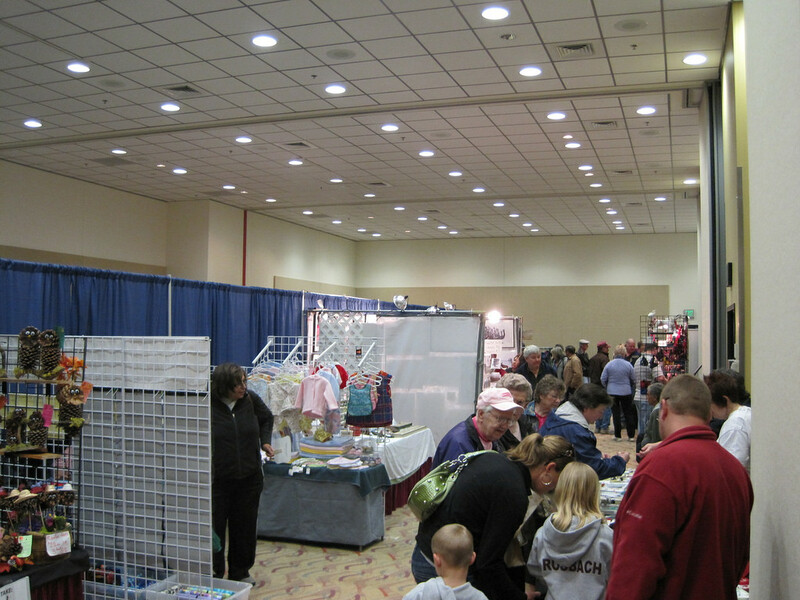 Razor Clam Festival vendors inside the Ocean Shores Convention Center. Thank you to jwalsh on Flickr for licencing the pictures of the festival for re-use with attribution. No modifications were made. 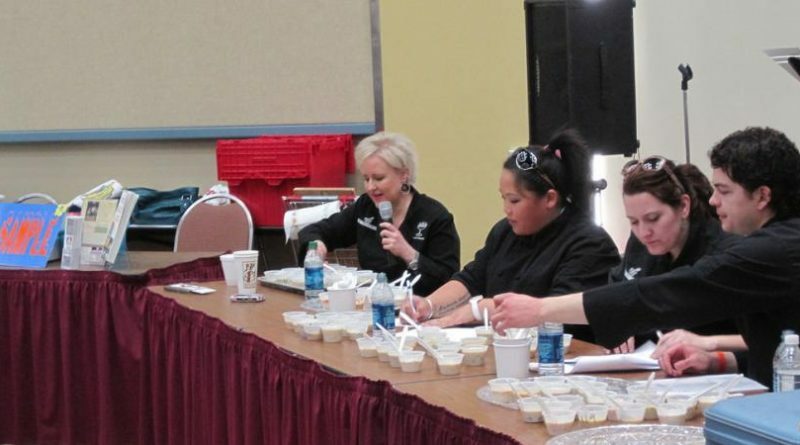 I attended this event in March 2018, and was extremely disappointed that the only “Razor clam” I could find was some crumby bites of chowder! The chowder was NOT good at all, and a waste of a razor clam. I expected to see cooking demonstrations, have the ability to purchase different preparations of razor clams etc. 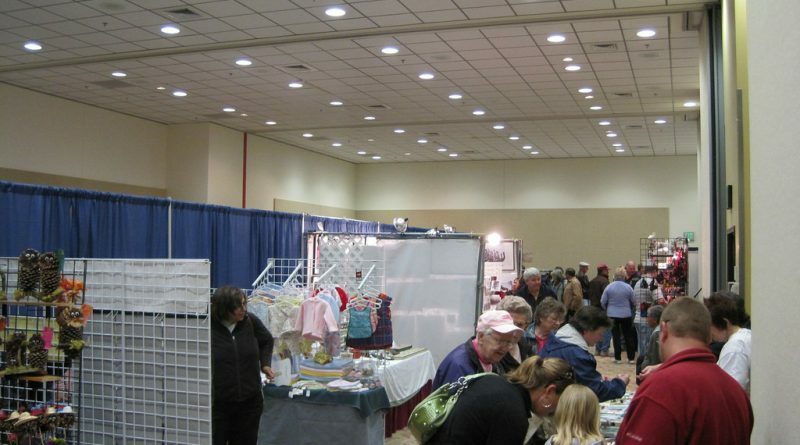 It is a craft fair, that was very poorly managed. Copyright © 2019 Travel Ocean Shores. All rights reserved.